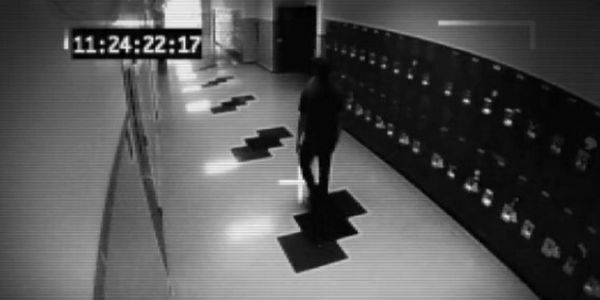 Recently Walnut Grove Secondary School has installed security camera into certain halls. Which is an invasion of privacy, assuming the whole school will be covered in the soon. Outside security cameras are understandable to keep the school free from graffiti etc. Currently the security cameras are faced forwards changerooms/bathrooms (Technology Hall) which can expose multiple people unclothed. Also the school has not sent emails, forums and has not mentioned to all teachers and no parents about this disturbing instalment. Sign the petition now to attempt to get rid of the indoor security cameras.